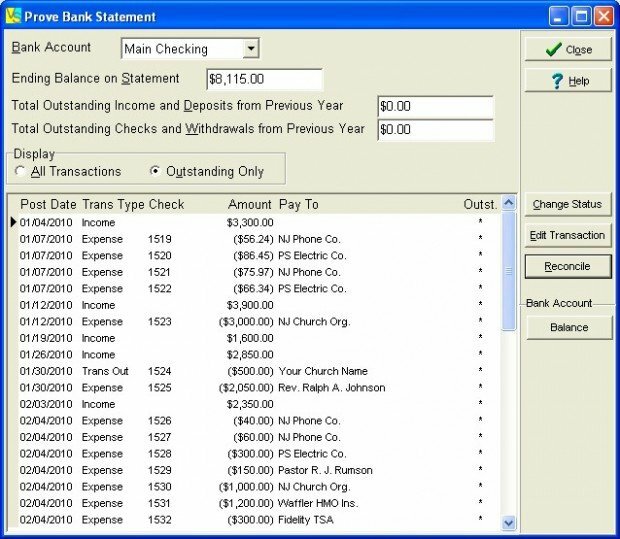 VIANSOFT® Church Management Software (Church Contribution System and Church Treasurer) is currently used by over 4000 congregations worldwide (USA, Canada, Australia, New Zealand, Germany, England, Denmark, Cyprus, Ukraine, South Africa) in over 58 denominations as well as by ministries and non-profit organizations. Vian Corporation has been developing quality, affordable, easy-to-use software since 1982. Since 1985, we have specialized exclusively in the development of Church Management Software for accounting, financial and membership applications. 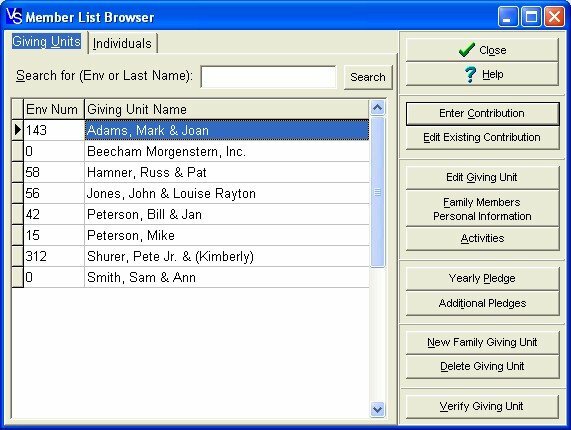 Church Contribution System: The Church Contribution System for Windows is an easy-to-use program designed to record contributions, member participation in activities and membership records for small and large congregations.If you have a small congregation, you can use the Church Contribution System as your congregation grows. If you have a large congregation, the Church Contribution System can easily handle thousands of members. Church Treasurer: The Church Treasurer is designed to meet the unique accounting needs of a church. 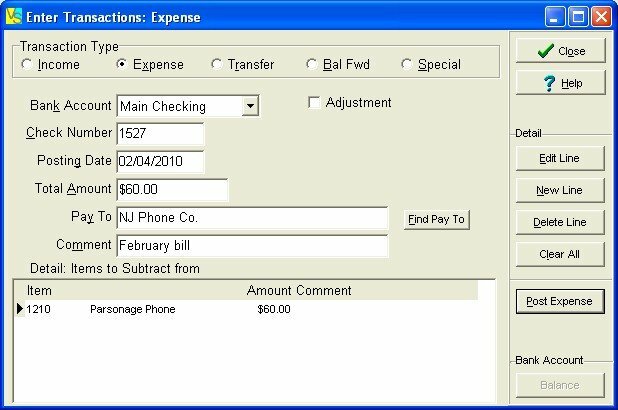 It allows you to keep track of budget, income and expense as compared to a traditional business accounting system where the main emphasis is keeping track of profit and loss. Please help. I had to change computers because mine had a bug (also old). I cannot retrieve my Viansoft Church Contribution program. Can you please tell me how to do it online? Thank you. It’s for God’s House of Glory, on Dusty Miller Way, in Colorado Springs, CO 80908. Thank you. Looking for someone who has the Church Treasurer 4.02 installation file. Also had a virus issue, and now can’t switch over to new computer without installation file. Any help appreciated. We have Church Contribution software. My secretary left months ago and now I cannot print out the year end statements. When I go to my own information it says that NO contributions have been made or no activty or something like that. I have entered 1/1/2012 and end todays date and get NOTHING. I have gotten information if I go through the yearly pledge sites but I cannot print them out. HELP ASAP people are screaming for their statements. 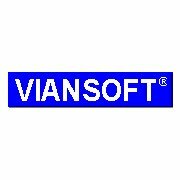 Viansoft went out of business a couple of years ago. If you are looking for a program to replace it, my DONATION program can automatically import the donor and donation information that you can easily export from it. DONATION has over 5,000 registered users in the U.S.A. and Canada, and users love it for its easy of use. Is Your ISP Shaping Your Traffic? DuckDuckGo – Search Engine for Geeks?